Please welcome Barbara Bucton, who will serve as the Executive Assistant to the President, beginning January 12, 2015. Barbara is an experienced professional who, prior to joining Cañada College, served as the Executive Secretary to the ...Director at San Francisco International Airport. Her administrative and chief executive support experience reflects varied industries including healthcare, tourism, and finance. 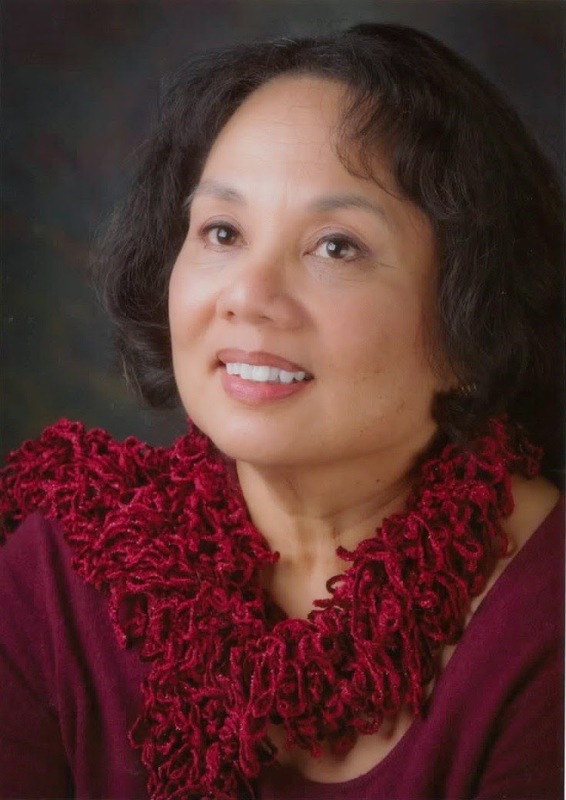 Barbara earned her Associate of Arts degree at the College of San Mateo and her Bachelor of Public Administration degree at the University of San Francisco. She is a Certified Administrative Professional with an Organizational Management specialty (CAP-OM). A native Californian, Barbara was raised in San Luis Obispo County, where she visits her family and longtime friends as often as possible. Barbara is an avid baseball fan and enthusiastic home chef. Her interests include yoga, California history, and the Great American Songbook – feel free to tell her all about your favorite classic musical piece or Gershwin tune!